This jacket leaves no wish unfulfilled. 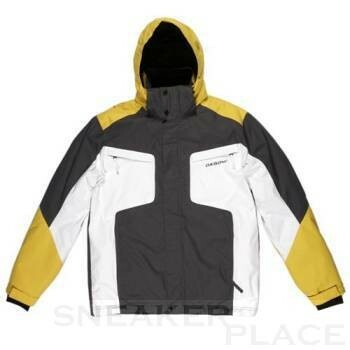 It is suitable for snowboarding as well as for skiing. Special heat-set fibers provide excellent heat and reduce weight. Exceptionally softness, flexibility and durability make this jacket perfect for winter sports jacket that scores at après-ski.